Is your brand in need of a digital transformation? Is it perhaps already going through one? 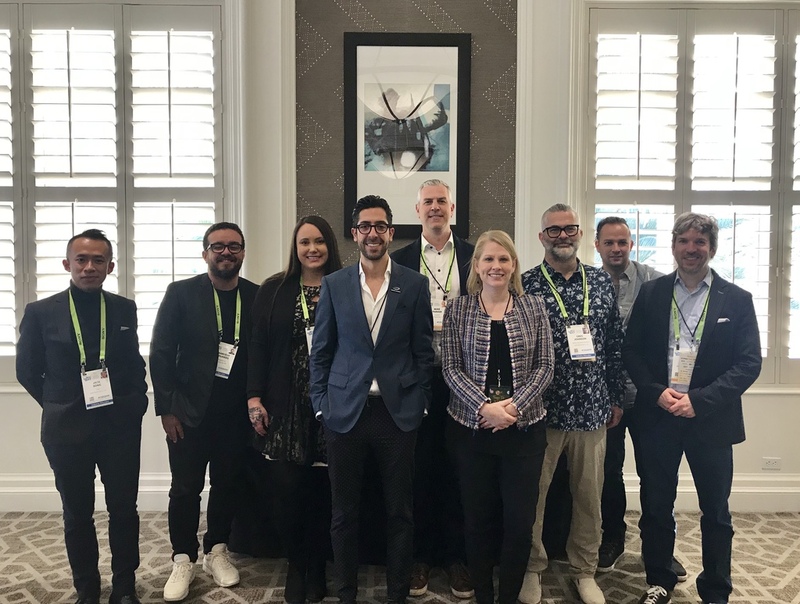 Airship’s Regional Team Lead Amir Zamanian moderated the “Driving Digital Transformation” roundtable discussion at the Brand Innovators Mega-Trends Conference during CES. He shares his thoughts on what companies need to know about digital transformation. I had the opportunity to moderate a roundtable focused on digital transformation during the Brand Innovators Mega-Trends Conference, adjacent to CES in Las Vegas. This roundtable was a star-studded event with forward-thinking leaders from brands such as Lime, Sonic Drive-In, Pabst Blue Ribbon, King’s Hawaiian, Intel, and leading agencies like iCrossing, Work.co, and McGarryBowen. A shift in how a brand does business internally. This can be seen in transformations to internal processes, teams, systems and other internal initiatives that have an impact on the brand. This can be anything from shifting to a data-driven approach to migrating to cloud-based platforms to pulling third-party resources in-house. A shift in how consumers interact with a brand and consume their products. For example, consumers choosing to order food online for pick-up or delivery vs. going into a restaurant or a grocery store. A shift in how brands communicate with their consumers. A few years ago no one knew what an Amazon Alexa was, and now over 50 million U.S. consumers own some sort of voice assistance device. 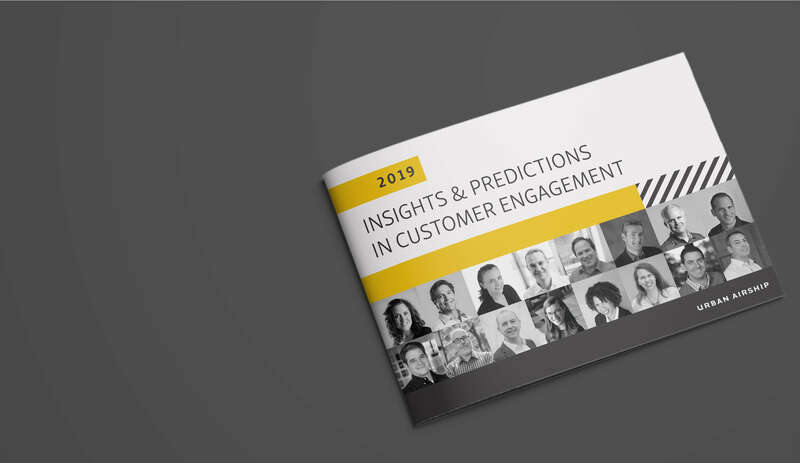 Brands are transforming by engaging their customers on new channels. Increase in competition or reliance on a third party to fill a gap in your services and customer experience. For example, food delivery and logistics start-ups like Postmates, DoorDash, Caviar and Grubhub have filled a gap that was created by the shift in the way consumers engage with brands. This is a sign of transformation within that industry. Increase in minimum wage and overhead. 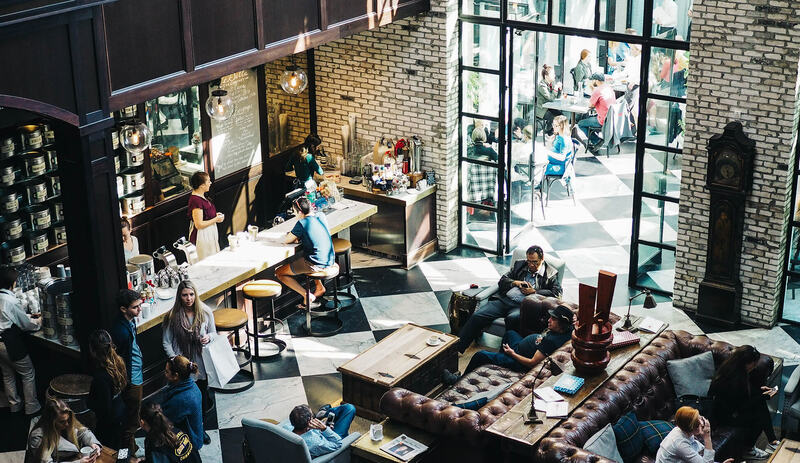 Whether its the front-of-house staff at a QSR or call center staff at a telecom/utility company, changes of any kind to operational costs can be a trigger of greater change in the industry. Change in stock performance. The numbers don’t lie, poor stock performance is often a precursor to some sort of transformation. Whether it’s internal leadership changes, or a shift towards new lines of business such as direct-to-consumer at a CPG, a brand’s bottom line performance is often the biggest tell that something needs to change. Shifts in your business will help you understand when it’s time to embrace digital transformation. For example, CPG companies historically were the ones that informed retailers on how to market and sell to their consumers. Now, with the rise of loyalty-based apps, from everyone ranging from Sephora to Safeway, retailers have better access to consumer data. To a CPG, this could be evidence that it’s the right time to start making changes to create a more direct relationship with consumers. At the same time, if it’s not broken, don’t fix it! If 80% of your revenue and business is fine, then it may not be worth the time and investment to focus on new initiatives that may not impact your best customers. However, if your consumer base is experiencing a generational shift (ie. Millennials and Gen X) or even a philosophical change (ie. political/social stance) you may already be too late. Your numbers will tell you when its time. 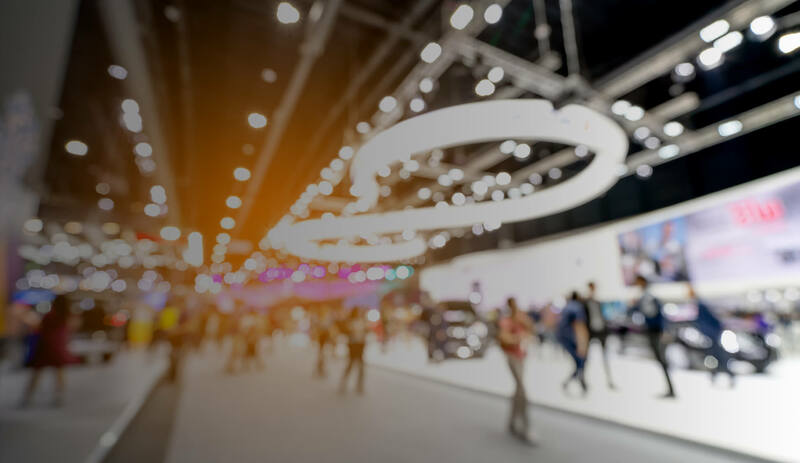 Digital transformation is not just about testing the cool new things we see at CES, but rather finding new ways to help the business keep its momentum and growth. Start with a long-term vision and then shift to well-defined short-term proof of concepts. Run a lot of small tests and focus on incremental improvements such as cost-per-acquisition, loyalty enrollment, or churn reduction. At the same time, don’t just focus on the data. The transformation needs to be a perfect blend of art and science; trust your gut and experience! Always remember to ask “why” something is working or is not. Recognizing that it’s time for a transformation isn’t enough. True change takes a team with the same goal. Some organizations need to make a bold move to change their players and bring in change agents, whereas other organizations should focus on upskilling their current staff to keep up with the times. You need to truly know your people and where there may be gaps or limitations. You also need to rally support; this only happens if they truly understand the bigger picture and buy in. Find an executive sponsor, create a cross-functional task force, but set clear expectations. Rome wasn’t built in a day and no company transforms that quickly. Set small incremental goals and baby steps to keep away resistance while keeping your momentum. Whether it’s your board or private equity driving the change, consumer demand or new emerging competition, digital transformation is not for the light-hearted and takes a team to make it happen. Start with the vision, find your best-in-breed partners, consult with systems integrators and don’t be afraid to start with a strategy session! Does your brand need help with digital transformation? We got you. Contact at us today.